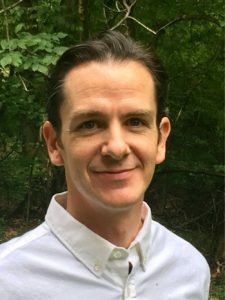 Chris accomplished his Master of Acupuncture degree from Maryland University of Integrative Health (formerly Tai Sophia Institute) in 2008 where he studied Five Element Acupuncture with Bob Duggan and Dianne Connelly among other pioneers of acupuncture in the United States. His approach encourages clients to perceive their symptoms as “teachers” that, if recognized and embraced, can open up new possibilities for better health. He is licensed by the Maryland Board of Acupuncture and accepting clients in and around Baltimore County and Harford County. Chris is ready to accept patients with Blue Cross/Blue Shield, Cigna or Aetna insurance.